The American Museum of Natural History's Margaret Mead Film Festival, occurring October 18–21, 2018, screens documentaries that increase our understanding of the complexity and diversity of the peoples and cultures that populate our planet. This year's festival reflects stories of resilience that are portraits of strength and action by people who are rising up, breaking new ground, and pushing their communities forward. In this year’s edition of the festival, two Mexican movies are featured: Mamacita and The Guardians. 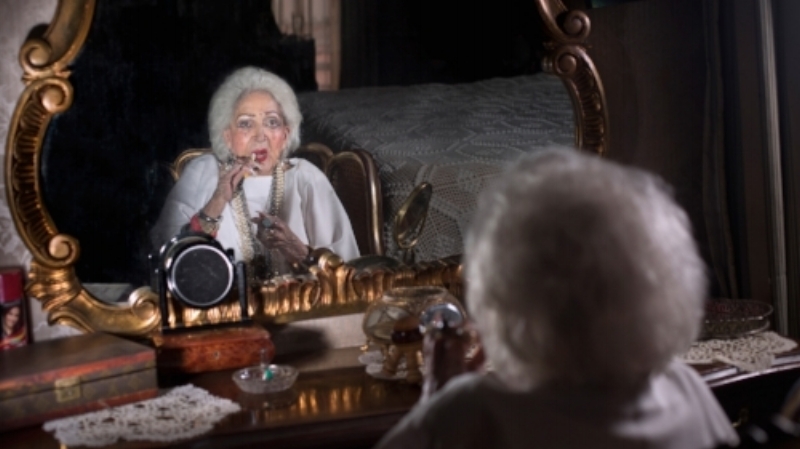 An eccentric Mexican beauty tycoon invites her estranged grandson to make a film celebrating her rags-to-riches success story. But when the young filmmaker arrives at the extravagant castle-like compound that his 95-year-old Mamacita calls home, he finds a story that is much darker, and much richer, than he imagined. 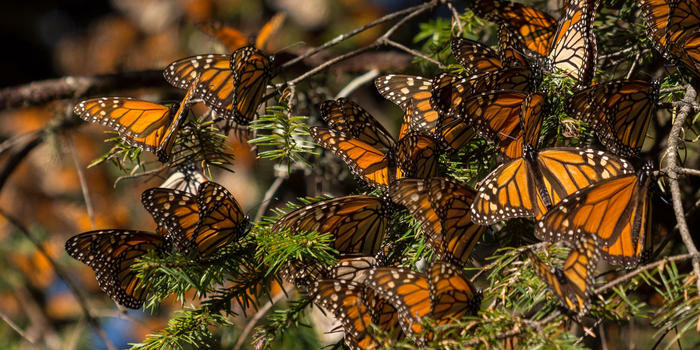 A quiet meditation on the migration of the monarch butterfly becomes a political melodrama. A Mexican Indigenous community goes to battle to protect their land, which is also the migratory home of the butterflies. Facing marauding loggers and diminishing crop returns, how far will the farmers of Donaciano Ojeda go to provide a sustainable future for their children?